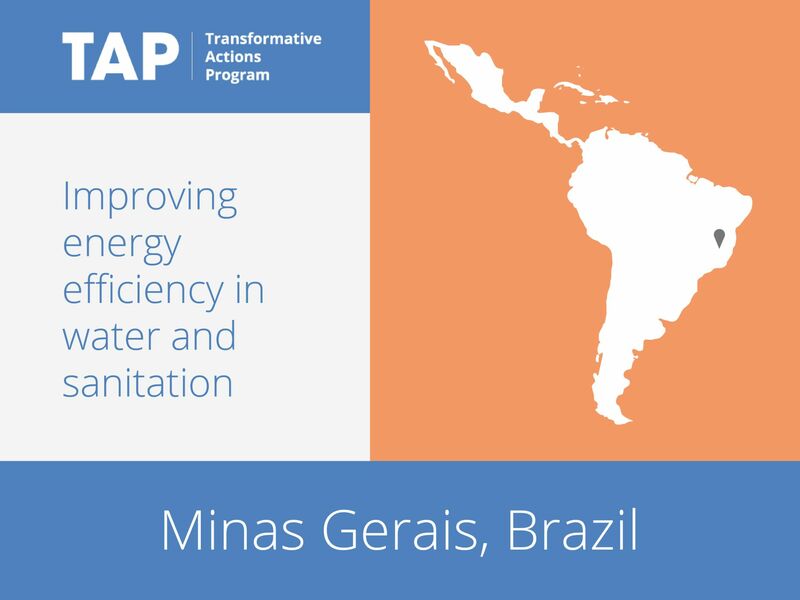 Minas Gerais is aiming to make its water delivery system more efficient, to reduce both the loss of water and the energy used to power the system. The city will focus in particular on the pumping component of the water system. By reducing the consumption of energy and water loss, the city will conserve a natural resource and cut the amount of electricity required. More generally, the project responds to the effects of climate change on the water system. As water becomes scarcer, greater efficiency and care are required.